At Primeaux RV we help you get the best possible RV financing on any purchases you make with us. We make the process easy and comfortable with a quick and painless RV financing application that only takes a few minutes to fill out. We are quick to get you a decision on your financing opportunities and options – and, we will take our time to explain anything you might not fully understand. We offer several financing resources and offer both public and private options to get the best possible options for each individual situations. Let our trained staff of financial experts help you get the most for your purchase. We can shop on your behalf and choose from sources who offer some of the lowest interest rates in Louisiana. Longer terms are available to keep payments more affordable. 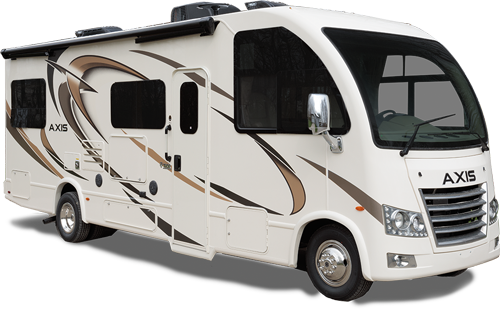 You may also be able to claim your new RV as a second home and deduct the interest to save money on your taxes. However, you should always consult with your tax professional when it comes to your specific situation and applicable tax considerations. 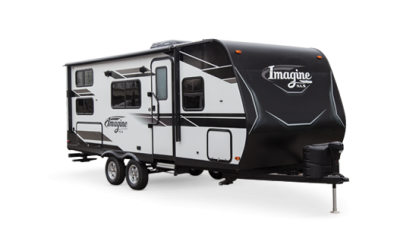 Ask our finance professionals at Primeaux RV Superstore about special programs that can be tailored to your needs. For your convenience, we have added a Secured On-Line Credit Application Form. This form will enable you to access your credit application and when you select submit, your secured information will be delivered directly to our Finance Managers. In addition to finance services, Primeaux RV Superstore offers assistance in getting extended warranty coverage on your RV. When you purchase an RV from Primeaux RV you have the option to purchase extended coverage or service agreements designed to protect you and your family’s investment. Extended RV service contracts and warranties can be confusing. We explain the facts to make sure our customers fully understand warranty details. 1) Peace of Mind. If something breaks or fails – even after the original warranty expires – you will not be left bearing the burden of the full cost of repair. 2) New or Used. We offer extended warranty protection on new and pre-owned RV’s. It is far easier to absorb the cost of warranty extensions than to cover the costs of replacing your entire RV. 3) Transferable Value. Many extended warranties are transferable and allow you to transfer the warranty if you sell the RV. This is a very popular option for RV buyers who like to trade or upgrade their RV’s every few years. 4) Control Costs of Ownership. In a typical year one in three RV’s will experience some form of mechanical failure with the average cost of repair around $2,000. Please contact our well-trained staff at Primeaux RV Superstore to get a warranty quote for your RV.